Branded content for Relentless Energy Drink. 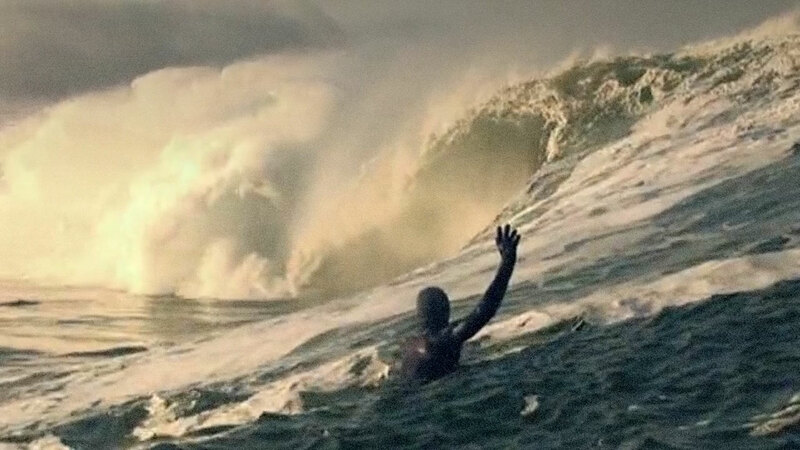 Theatrical trailer for documentary about surfing in one of the most brutal locations on earth. Work done at Erasmus Partners.